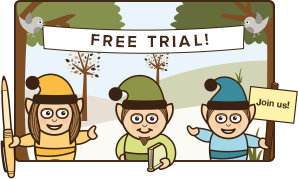 All of our woodland elves sign up to our Motto. All the Woodland denizens are here to help health professionals keep their knowledge up to date. We know that this doesn’t happen by chance, and that it’s possible for bias to creep into our own work. Therefore all of our bloggers have agreed to abide by our Motto. We aim to improve health care by providing accessible, usable and reliable summaries of important new evidence. We’ll help our members integrate this evidence into their practice through constructive discussion, online learning and professional development tools. We will include material based on its methodological quality and relevance to clinical practice, and not on any other criteria. 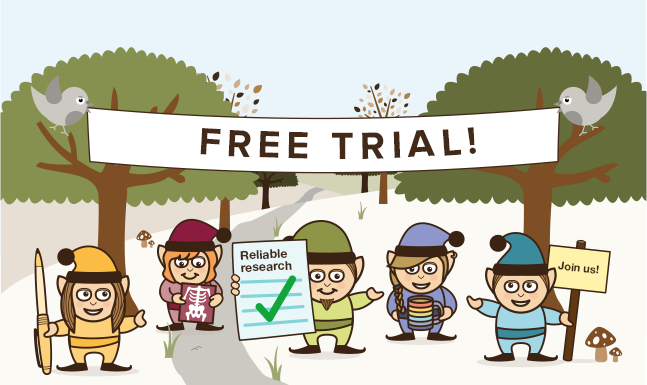 We source new material using hundreds of different RSS feeds from databases, journals, organisations and other sources that are appropriate to the topic area. We will write what we write because it’s what we believe to be true, and not because someone has paid us to write it. Each blog represents the true opinion of the blogger. We encourage partnerships with individuals, groups and organisations that share our ethos. We will facilitate communication between clinicians, researchers and the public in a fun, engaging and safe environment. We welcome open, constructive and respectful discussion. We constantly review our performance, take seriously all constructive feedback and make changes where they are required. We value all of the members of our community.